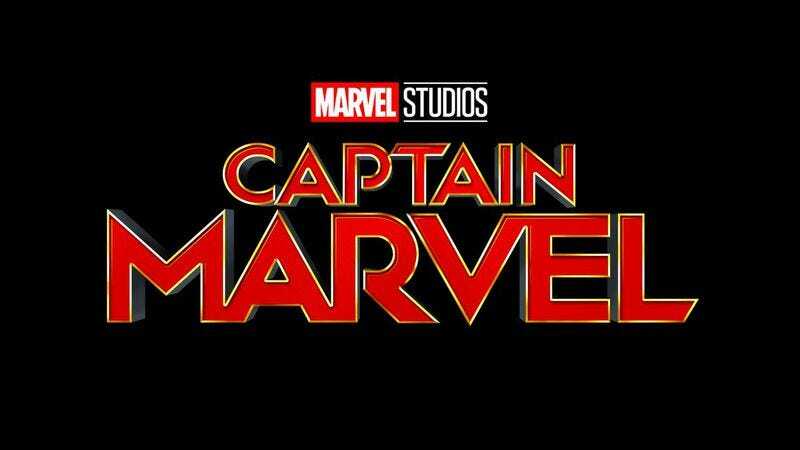 With Captain Marvel officially locked down, the last big hole from the five-year plan Marvel laid out in 2014—other than Inhumans, which might not be coming at all—has finally been filled in. That means, after the second part of Avengers: Infinity War, the entire future of the Marvel Cinematic Universe is a great big mystery. Isn’t that exciting?